This LED-lit, refrigerated ice loop is more than 800 feet long and one of only a few of its kind in the nation! 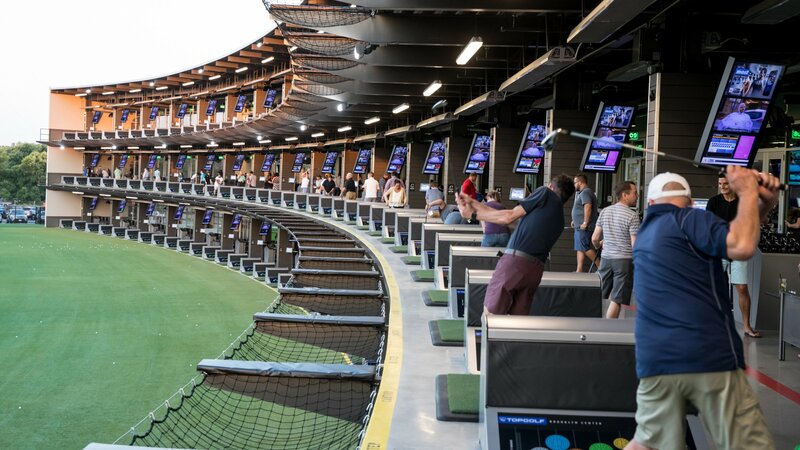 Minnesota's Only Topgolf Is Now Open In Minneapolis Northwest! THIS NEW ENTERTAINMENT VENUE IN BROOKLYN CENTER OFFERS YEAR-ROUND GOLFING, WITH GREAT FOOD AND DRINKS. 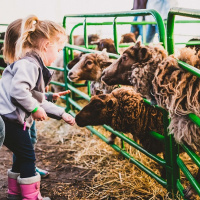 April 15 2019 KARE 11: Spring Fun Right Outside the Twin Cities If you’re looking for some family fun this spring, look no further than Minneapolis Northwest. Our area is located just minutes from downtown Minneapolis, which makes for an easy drive in and out of the city. Visitors are lucky to have the buzz of the city right in their backyard, while still enjoying the comforts of home and conveniences such as FREE parking at all hotels & venues. 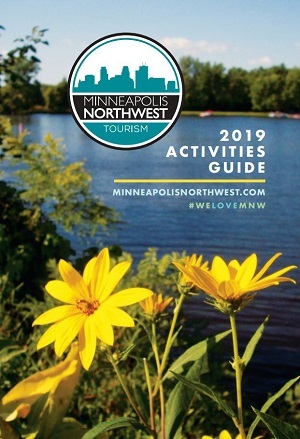 With unique restaurants, local entertainment, and lively attractions, there is much to be discovered during your stay in Minneapolis Northwest. Let us entertain you with amazing music venues, hilarious comedy clubs, lucky slot machines and speedy race horses. We'll rock your socks off, make you laugh until it hurts, and hopefully send you home just a little bit richer. Minneapolis Northwest is home to a number of Minnesota’s 10,000 Lakes, not to mention the Mighty Mississippi. 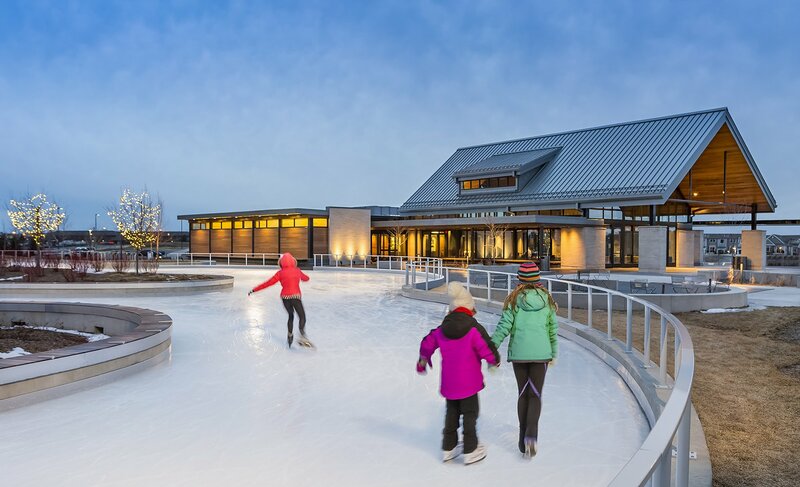 From paddling down the river, fishing Weaver Lake, to cross-country skiing at Elm Creek Park Reserve, there is an abundance of outdoor activities to take part in year round. Minnesota offers a variety of craft beers and fresh wine to satisfy diverse palettes. Minneapolis/St. Paul is a craft beer drinker's haven. A few years ago, Brooklyn Center's own Surly Brewing Company led the charge to make it legal for local breweries to sell pints on-site. Since the passing of the 'Surly Bill' in 2011, over 30 taprooms have popped up in the Twin Cities and the rest is history. Kick back and enjoy a few! 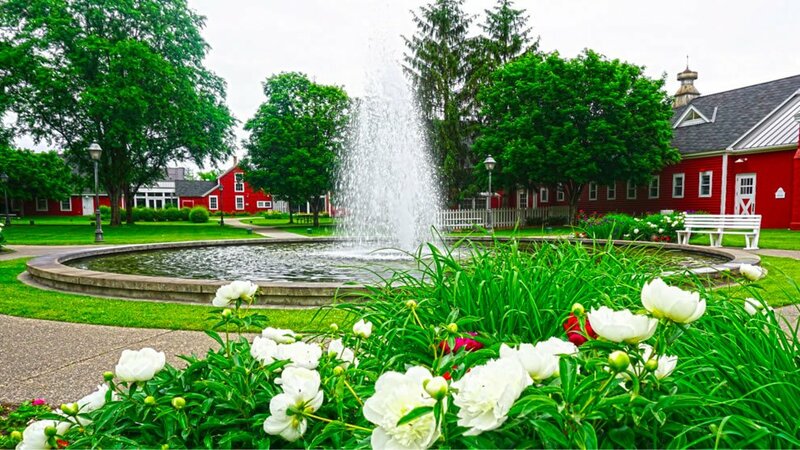 Whether you are visiting for a sporting event, a shopping spree, or just to kick back and relax, there is much to be discovered during your stay. We are located about ten minutes from downtown Minneapolis which makes for an easy drive in and out of the city. 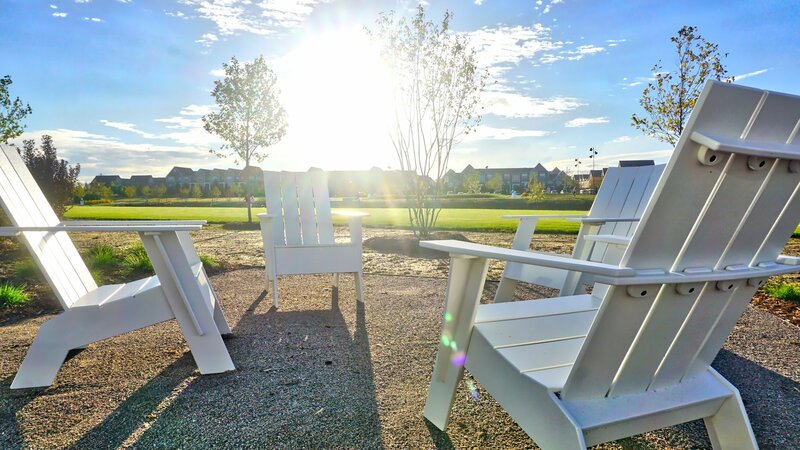 Our visitors are lucky to have the buzz of the city right in their backyard, while still enjoying the convenience of a suburban community and comfort of a true vacation. Below you'll find information on anything and everything there is to do in our area. From hotels to shopping, dining, attractions & entertainment, outdoor recreation, sports, wellness, and free visitor information, it's all here. Welcome to the vibrant Minneapolis Northwest cities of Brooklyn Center, Brooklyn Park and Maple Grove, Minnesota! 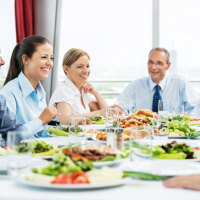 Whether you are visiting for a sporting event, a shopping spree, or just to kick back and relax, there are many things to do during your stay. We are located about ten minutes from downtown Minneapolis which makes for an easy drive in and out of the city. Our visitors are lucky to have the buzz of the city right in their backyard, while still enjoying the comfort of a true vacation. Let us help plan your stay with free information, including a visitors guide, coupons, upcoming events, and more!